Welcome home to 4676 Miles Standish Rd Va beach Va 23455. 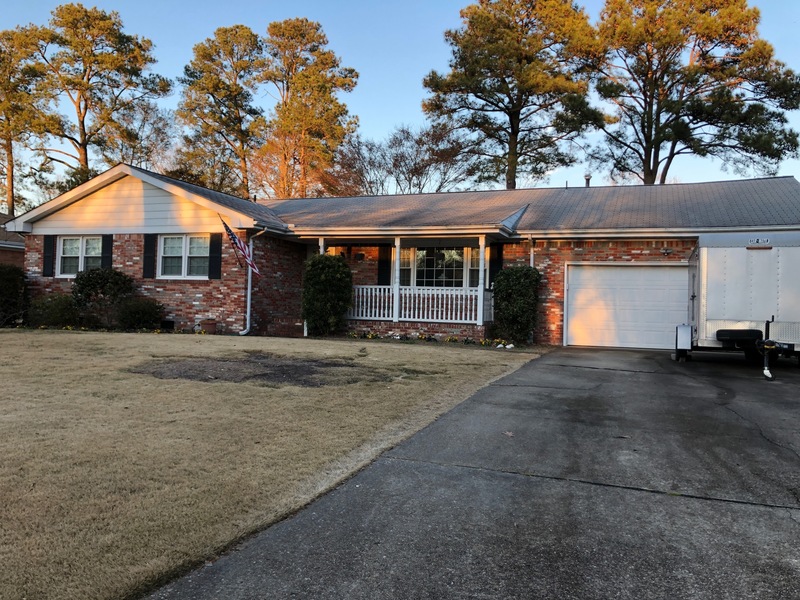 Just listed on Jan 1/22 /2019 this home is a dream come true for someone that is not afraid of a little sweat equity. One owner since 1967 the home is well maintained. GOING GOING — may be gone already.